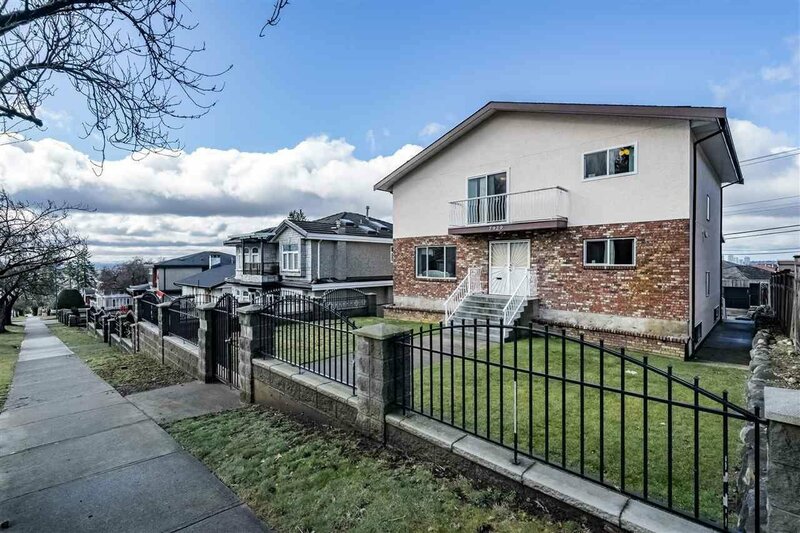 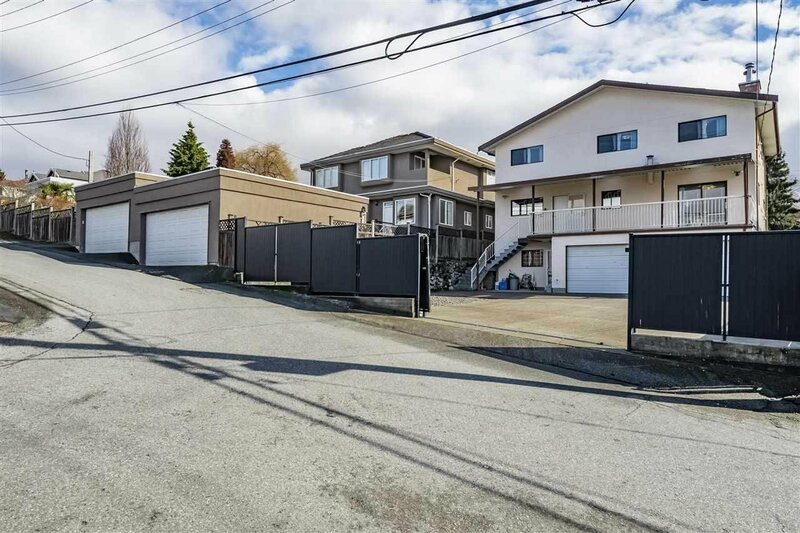 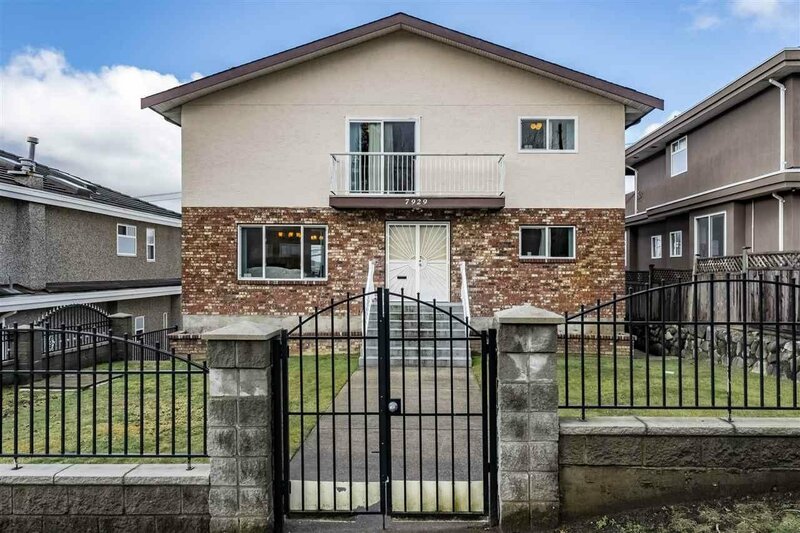 Don't be fooled by the address - this home is located on the quiet end of Victoria Drive in the upscale neighbourhood of Fraserview! 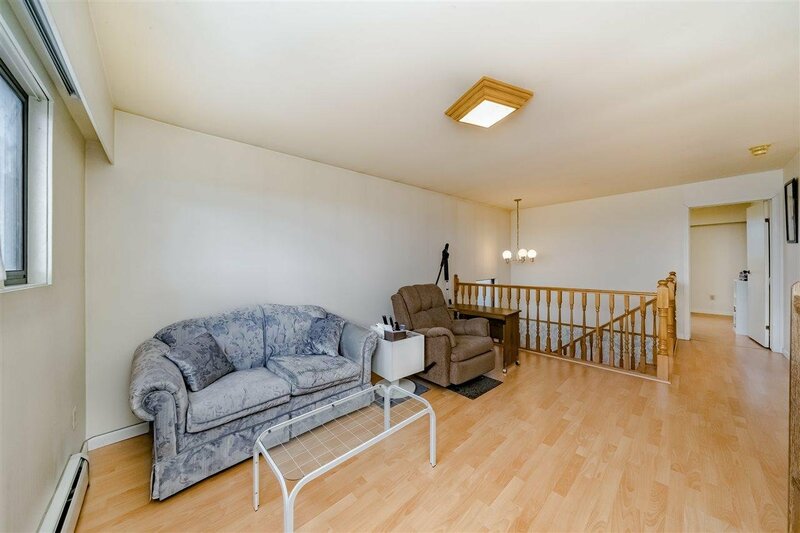 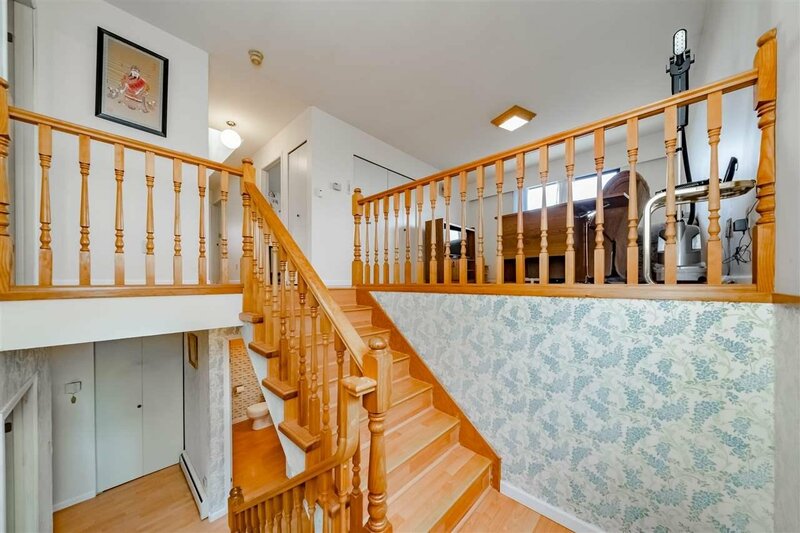 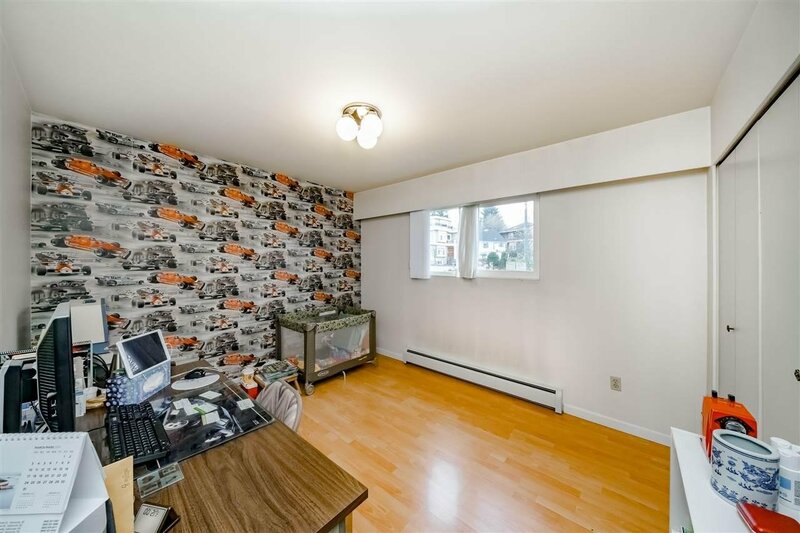 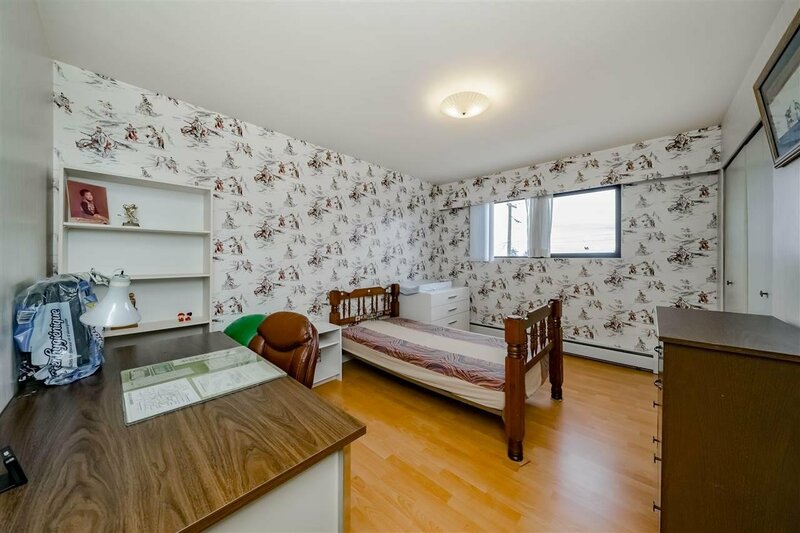 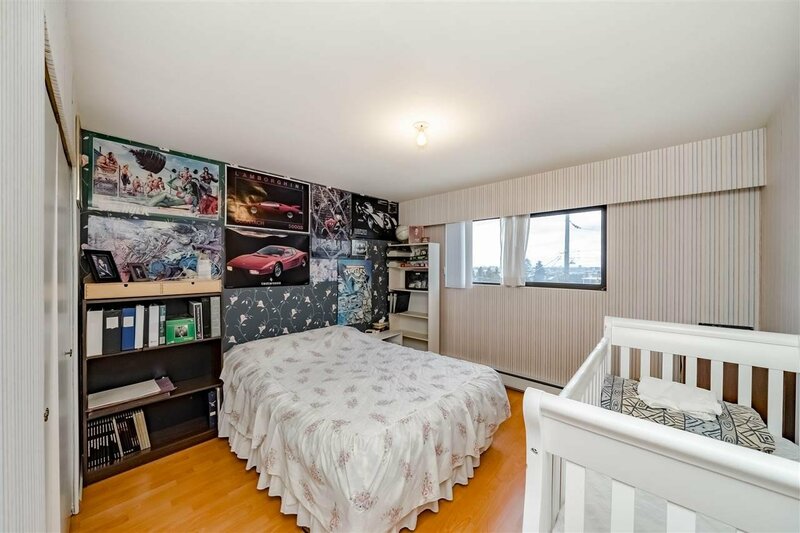 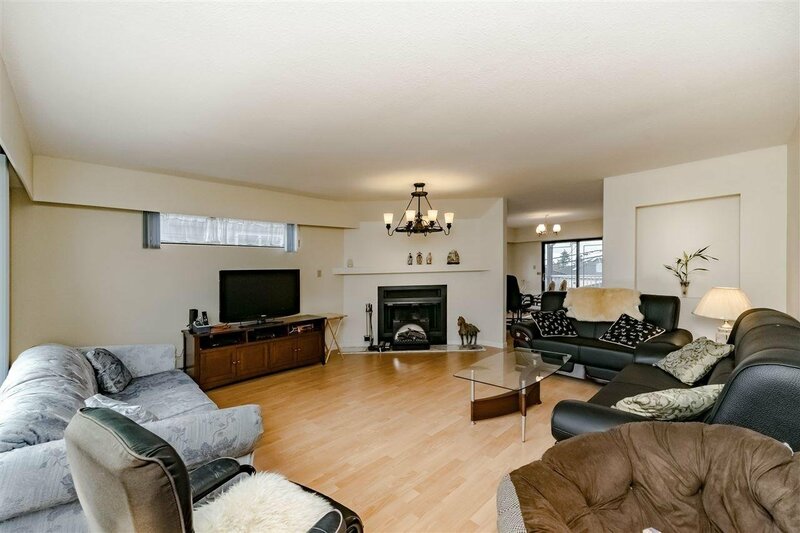 Sitting on a 48 x 120 ft lot, this home offers 5 bedrooms and 3 bathrooms on the main and upper floors in addition to 3 flex rooms, recreation room and a full bathroom in the basement. 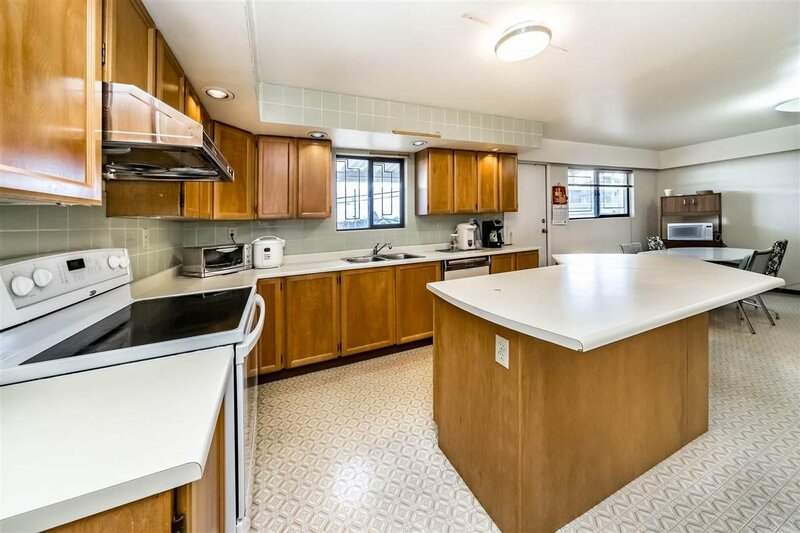 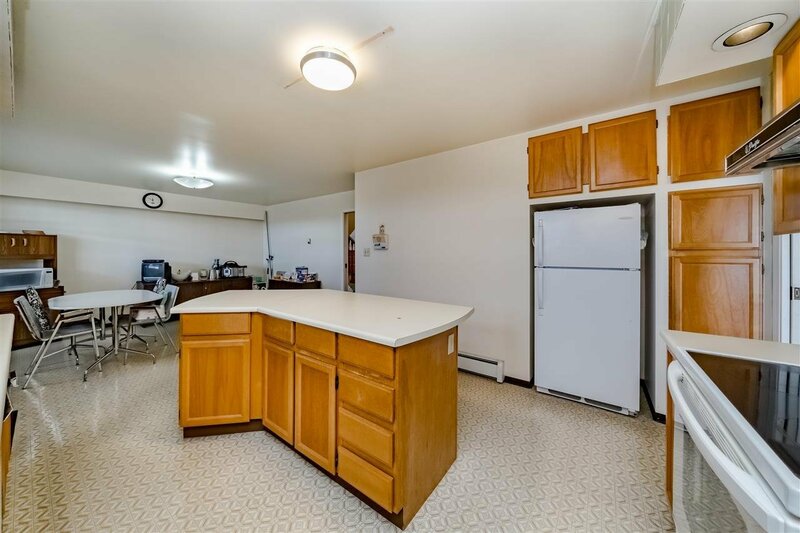 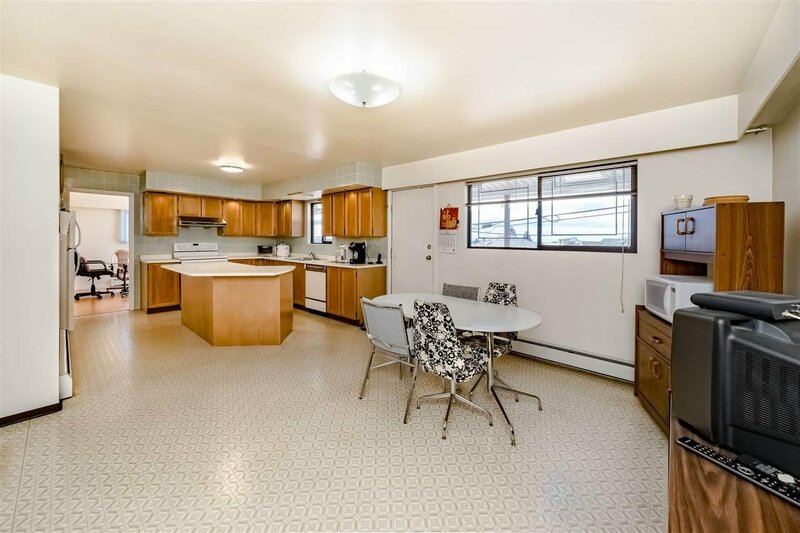 Mostly in original condition but well kept and livable, this could be an opportunity for your renovation ideas, or rebuild with the possibility of a lane-way home in the back. 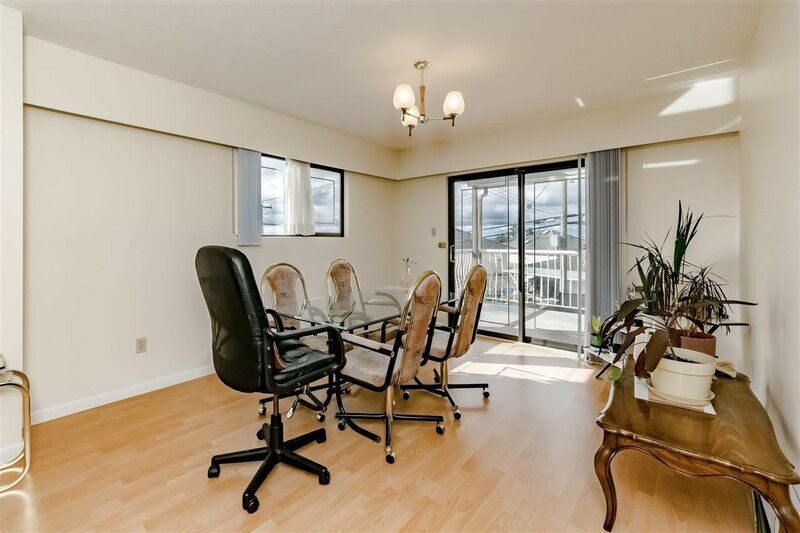 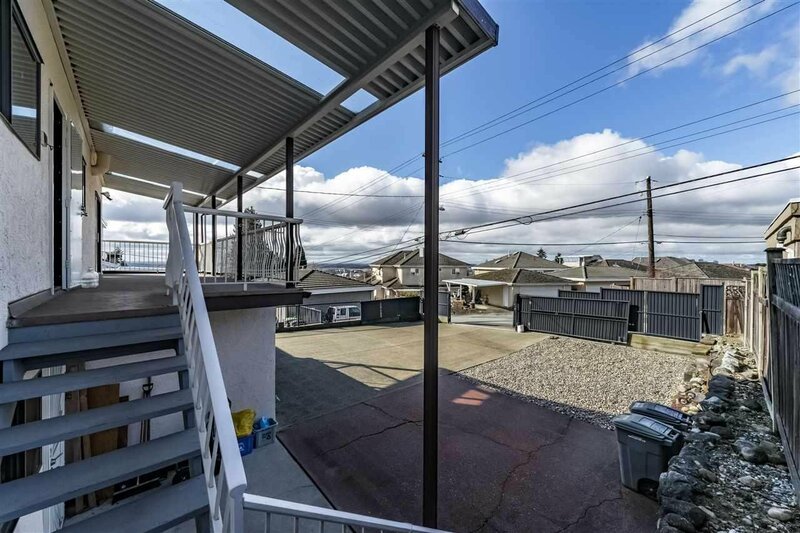 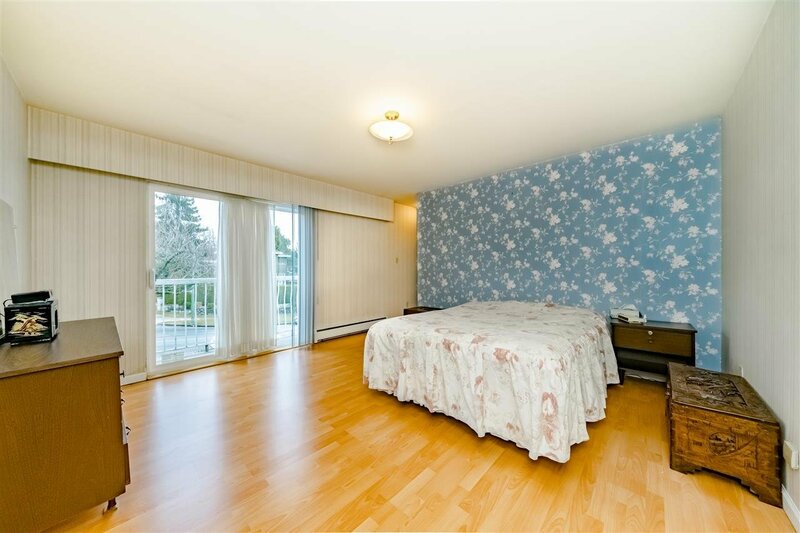 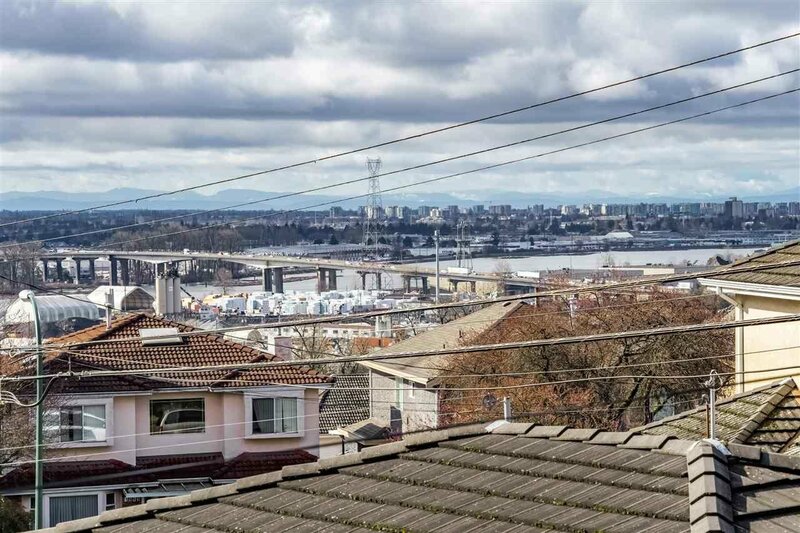 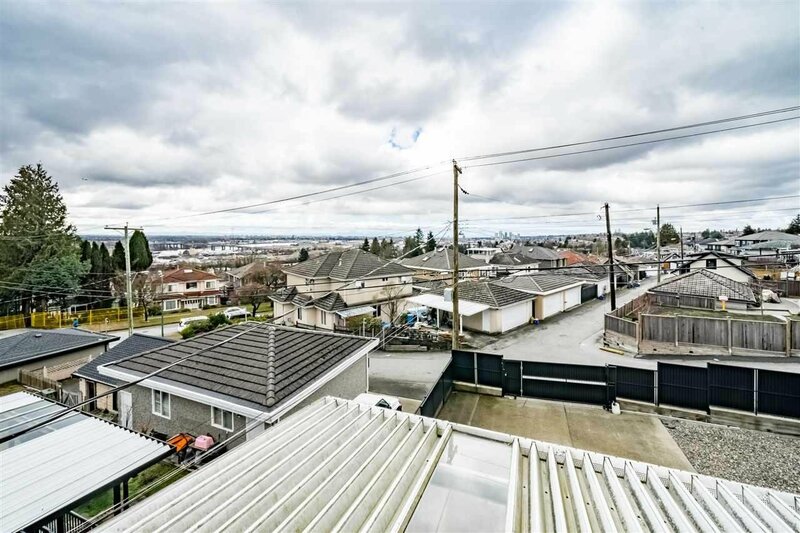 Beautiful mountain and city views over the Fraser River and all the way into Richmond! 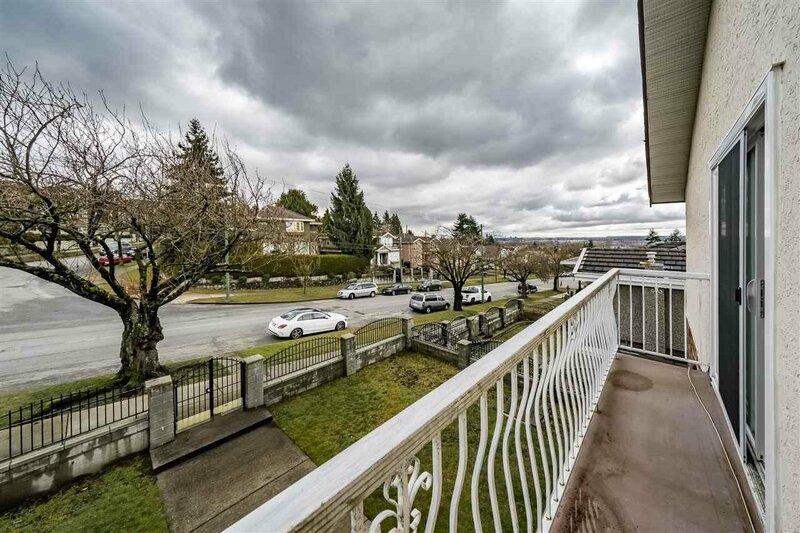 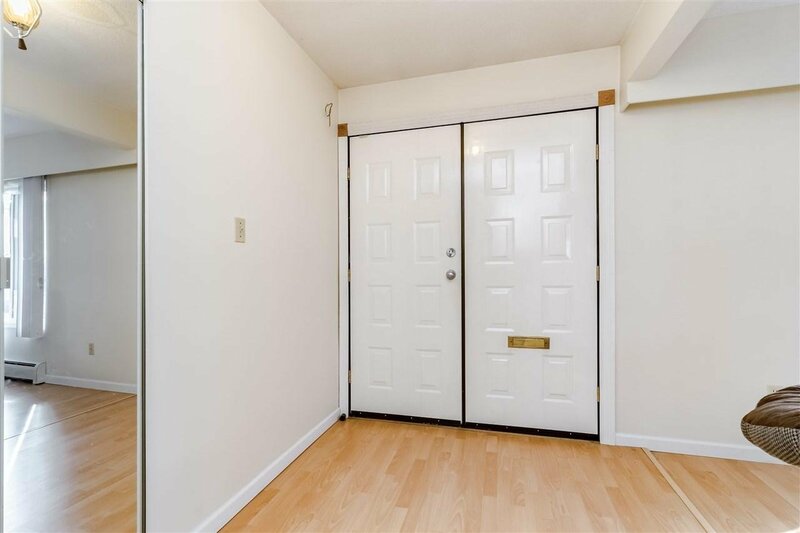  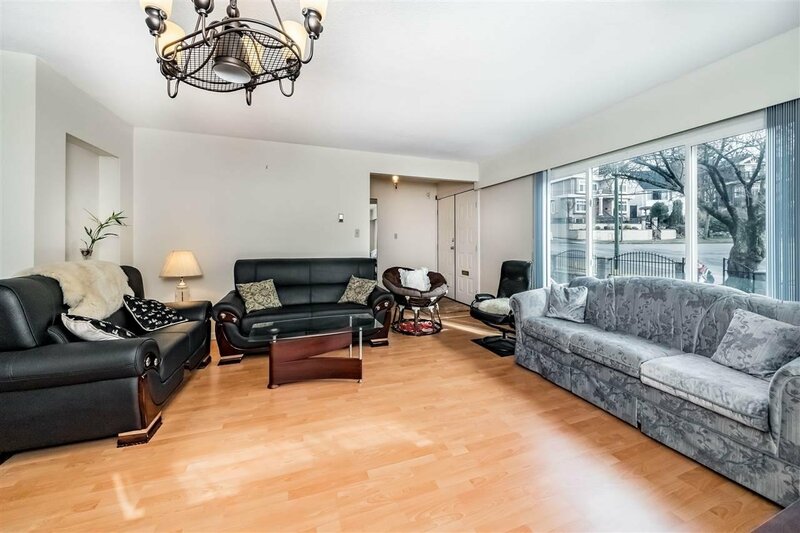 Conveniently located with easy access to Fraserview Golf Course, Riverway Golf Course, and retail shops & restaurants at Champlain Square, River District and Market Crossing.